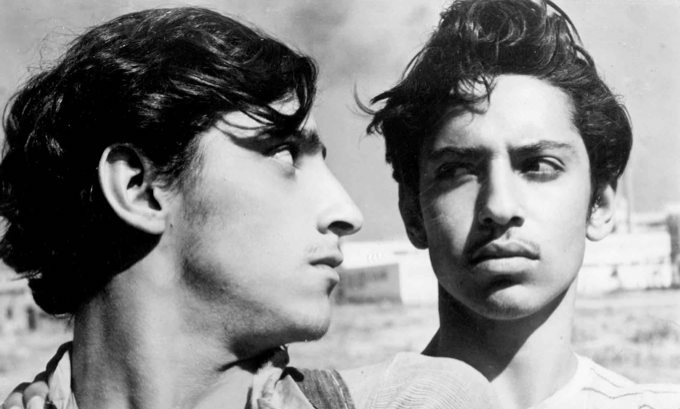 Most serious film nerds know about Luis Buñuel, even if they’ve never seen any of his movies. 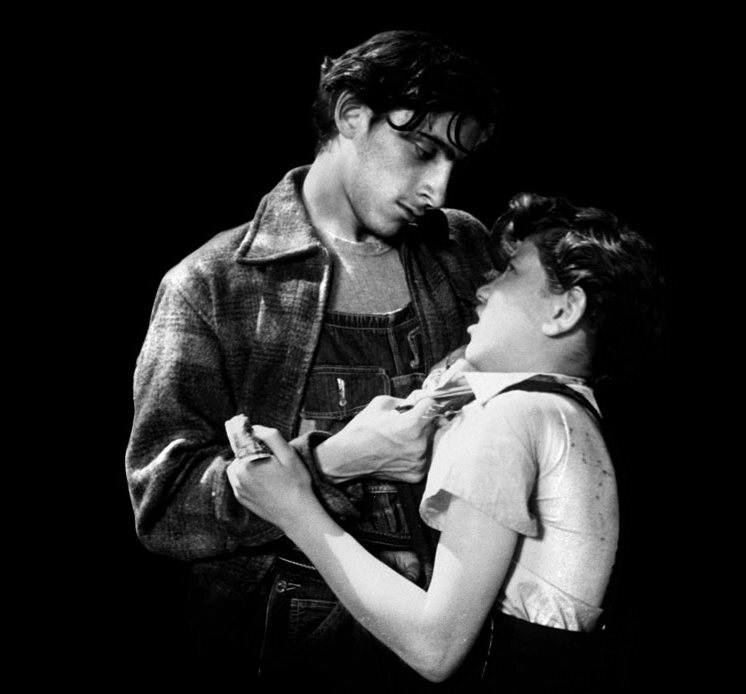 Buñuel made a big splash with Un Chien Andalou (1929) and his next film, L’Age d’Or (1930), but his career and life went in strange and interesting places between 1930 and 1950, taking him from his native Spain to working in Paris, Hollywood, New York, and eventually Mexico, where he settled in 1946. I last reviewed Buñuel’s work-for-hire Jorge Negrete musical, Gran Casino (1947), which was neither an artistic nor a financial success, but I missed his more successful follow-up, El Gran Calavera (The Great Madcap) (1949). At its November 9, 1950, premiere in Mexico City, the film scandalized and enraged audience members. Los Olvidados dared to not only show the worst side of life in Mexico City — the desperate poverty and parentless children of the slums — but also dared to depict those children not as sentimental objects of noble suffering, but as vicious, angry, and hopeless. 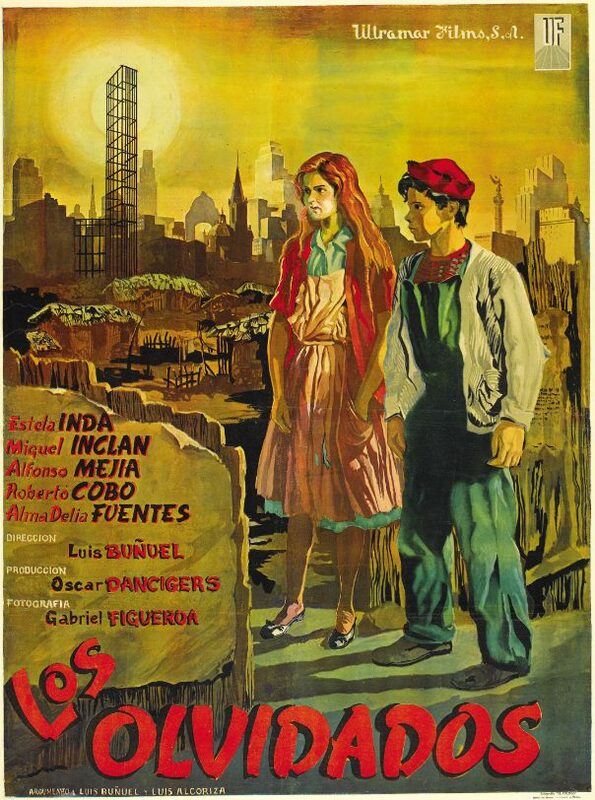 I first saw Los Olvidados at Film Forum in New York, and I was blown away by not only the film’s unflinching depictions of poverty and violence, but also by its incredible beauty. But Buñuel knew that in the world of Los Olvidados, happy endings are a bourgeois lie. At the same time, Los Olvidados is not a hopeless film. It is an exhilarating masterwork, in which a sense of reality is undermined by moments like the one in which the young actor Alfonso Mejía throws an egg at the camera. Ironically, this breaking of the fourth wall undermines reality while at the same time creating a heightened sense of reality, when Mejía stares into the camera with disdain as the egg drips down the lens. Posted in 1950, November 1950 and tagged Alfonso Mejía, Óscar Dancigers, Foreign Films, Luis Alcoriza, Luis Buñuel, Mexican Cinema, Roberto Cobo, Surrealism, The Young and the Damned, Ultramar Films. Bookmark the permalink.